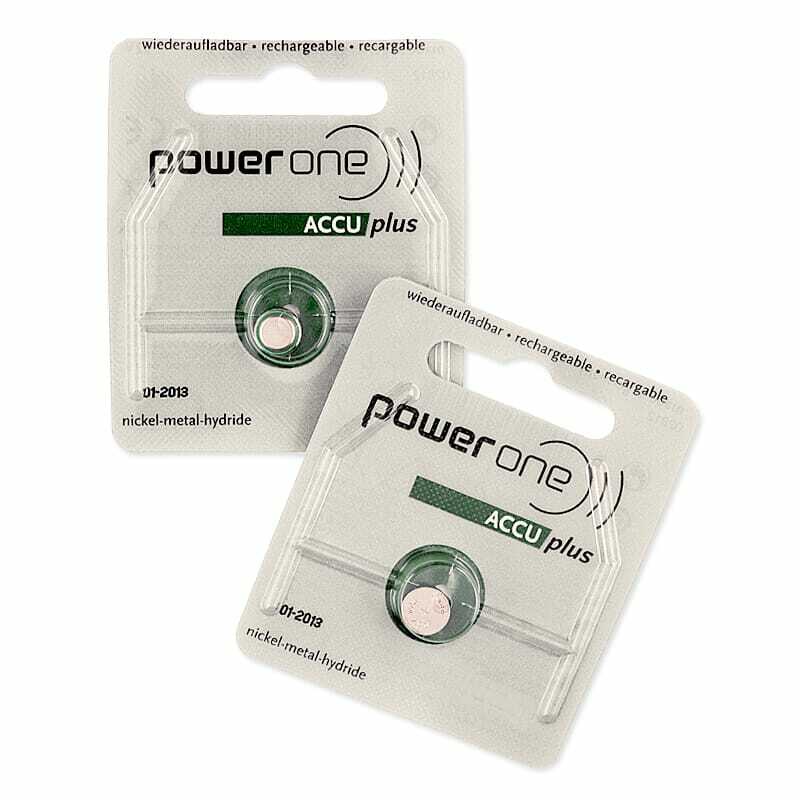 Rechargeable Batteries for your hearing aids! Comes in a pack of two. Rechargeable batteries are available in size 13 and 312.